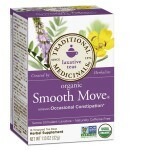 So I’m just starting on eas-in day one, and I was wondering if I need to get the smooth move tea? Is there any other tea that is similar which I can buy at my local grocery store that will have the same effect? 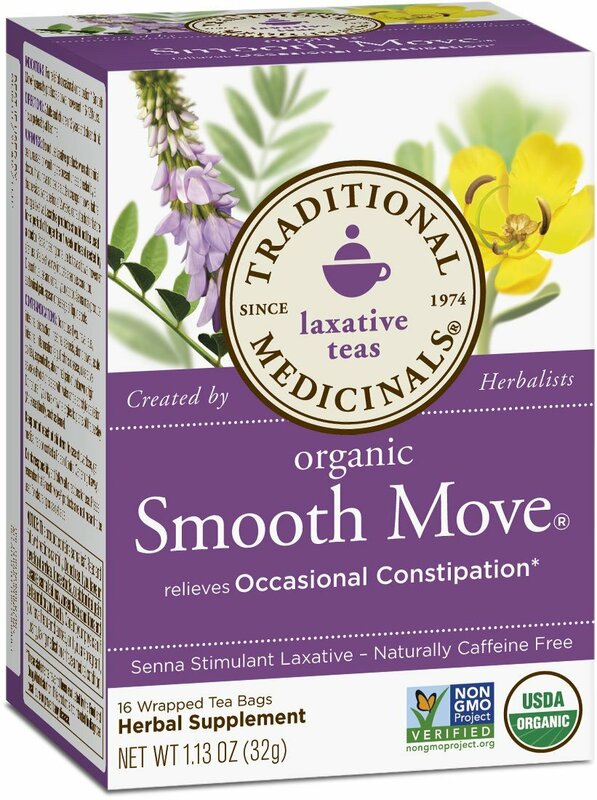 I’m not a fan of Smooth Move Chocolate Tea…Much prefer the regular blend. 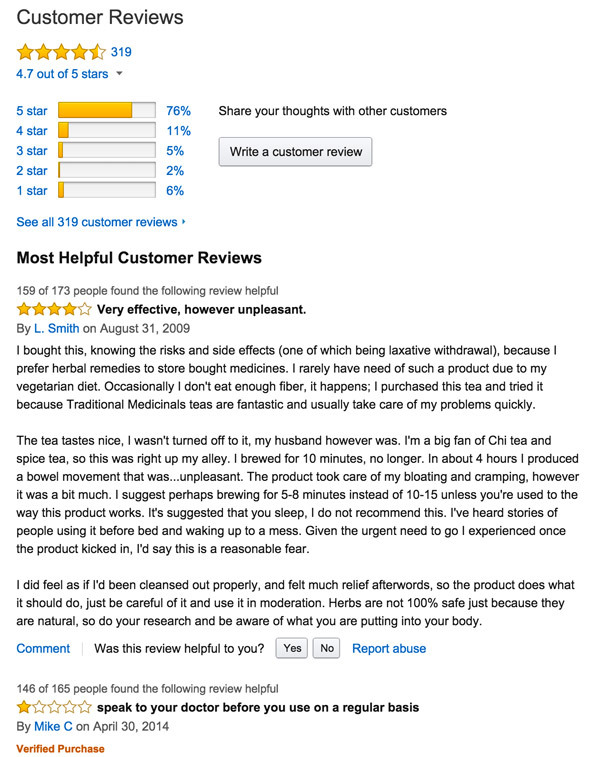 If you’re having a difficult time finding it at the market, then I might suggest ordering it from vitacost.com. Ease-In Day 3. I’ve been reading, it seems everyone is doing the salt water flush and night laxative tea. Could the tea alone be used? The tea is mandatory, if you don’t use it you will have a high chance of being poisoned from all the toxins piling in your body. The SWF is optional, just highly recommended for best results in health and weight loss. This link is a half hour(yikes) video the maker of this site made. I recommend watching it, it is very informative. Also everyone considering this should go onto youtube and check out people like ‘Tinagirlworld’ who managed to do this for 40 days and lost about 40 pounds. Very inspiring. TEA IS MANDATORY. You will be poisoned by all of the toxins sitting in you. The tea is mandatory because we only poo after we have eaten solid fibered food, said food are not included in this diet, thus you need to trick your intestines into pooing. You have to decide which you don’t like more- some measly tea or fat? I do not like tea which laxative can i use? SWF: I am starting the diet this week! I am just concerned about the salt water flush. I go to work very early in the morning.. how do I avoid the bowel movements at work? How do you drink the Salt Water Flush, I tried! I tried sipping and couldnt drink all of it, so I thought OK down the hatch and started to just down the whole thing and actually throw it up(talk about nasty). Please advise or give helpful hints! It works best HOT…I heat up the whole liter & head to the bathroom mirror with a pint glass…picture yourself chugging salty chicken broth…3 almost full pints within 5 minutes is what I shoot for…you may need to reheat the last glass, because as it cools it really triggers the gag reflex more. You’ll get it & when you do, it’s so effective, that you actually crave it by the end (not the getting it down part, but the part that flushes black toxic waste). Good Luck! 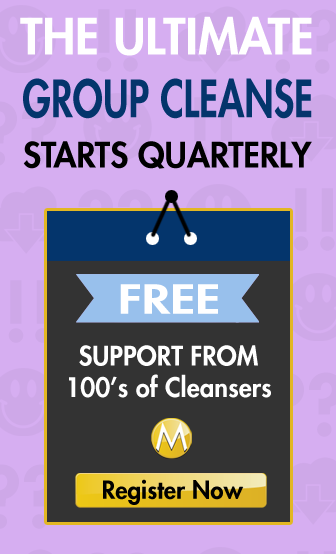 This is my first time on the Master Cleanse, and I spent a lot of time researching it on the Internet. There’s just a lot of conflicting information, and I have a few questions. 1) I read through the information you offer on water, but you never come out and say what you recommend. Somewhere else, I read that distilled water and boiled water were good, so that is what I have been using. Do I need to switch to Spring water, filtered water, or what? 2) I had a great start with weight loss, losing 2# the first day and 4 more the next day. Since then, I am up 2#, for a total weight loss of 4#. Now my scale isn’t the best, but is something else going on? I have 50# to lose to reach a healthy BMI. I am drinking 6 glasses of lemonade a day with a reduced amount of maple syrup, which I read was good for weight loss. I am also drinking 1-2 cups of decaf. green tea each day. I drink Smooth Move at night and SWF in the morning. 3) I have been mixing my entire batch up in the morning, as I read somewhere else it was ok. I won’t tomorrow. Any thoughts? im on day 25 :) feeling great 5 more days to go. That’s AWESOME vegan dude! Did you finish up at day 30 or keep going? ow did you feel?